Whether you own a business that operates internationally, have foreign assets that you want to protect, have questions about offshore trusts or are planning to move to the United States, we can help. Before immigrating to the United States, people often have valuable permanent planning opportunities that are no longer available after immigration. 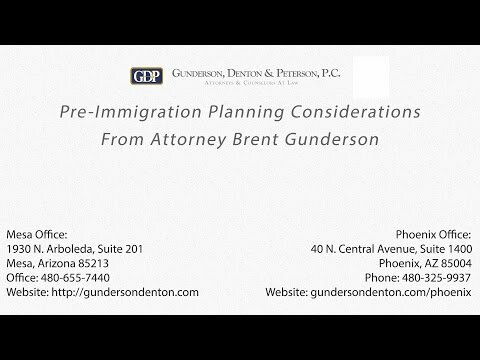 Attorneys at Gunderson, Denton, and Peterson, P.C. are prepared to help you in your pre-immigration, international planning, asset management and protection needs. We are your international tax lawyer, ready for any case. We will work with you to develop a plan that meets your individual needs and provides you peace of mind. 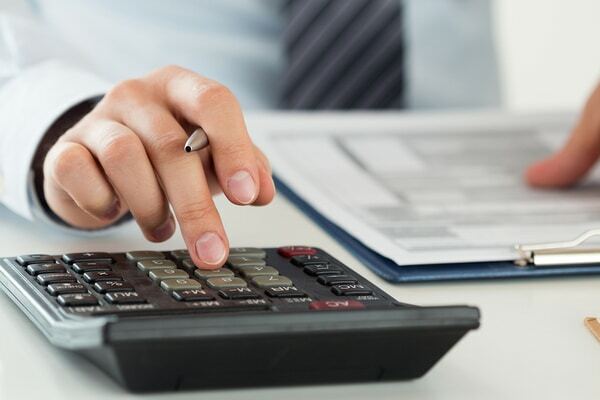 We have experience working with the IRS to obtain private letter rulings ensuring that your plan works in conformity with IRS rules and regulations. To schedule an appointment please contact our law firm. Read the rest of Estate Planning: What are the risks of creating your own plan?